Kei Nishikori was upset 6-4 6-3 by Thomaz Bellucci at the Rio Open first round. Runner-up at the Argentina Open last week, Nishikori saved three break points but was broken on four occasions as he was bundled out in one hour, 19 minutes. 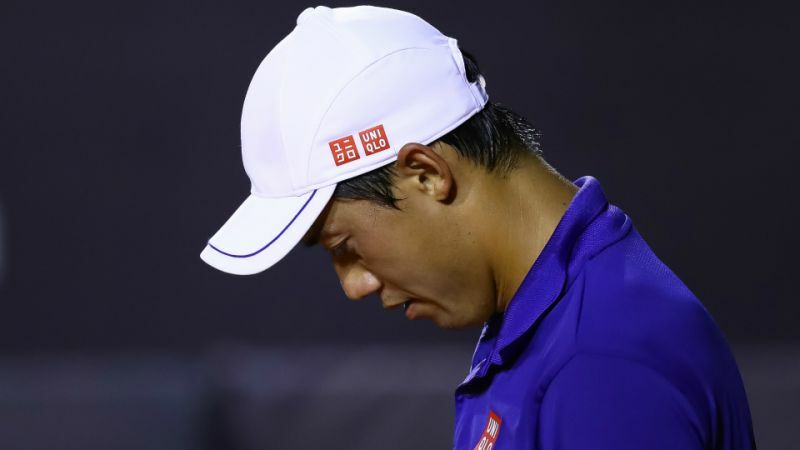 "Actually everything didn’t work well," said Nishikori. "Probably the condition changed a lot from last week: bounce really high and the balls are really heavy. The ball is the most difficult to adjust. I couldn’t feel anything today. I think it wasn’t my day." Thomaz Bellucci reflects on an amazing night at the Rio Open presented by Claro when the Brazilian beat World No. 5 Kei Nishikori. 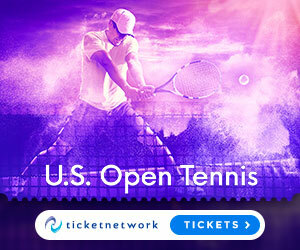 Thomaz Bellucci is bidding to break a two-match losing streak at the Rio Open presented by Claro this week, but will be looking to draw on local support in his match versus Kei Nishikori. Match Highlights from Nicolas Mahut straight sets victory over Thomaz Bellucci in round one. 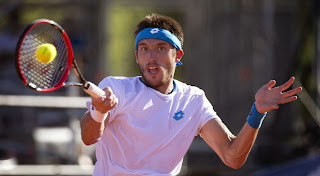 Leonardo Mayer pulled Argentina level with Brazil 1-1 on Friday in their first-round Davis Cup tie, defeating Brazil's Thomaz Bellucci 6-4, 6-3, 1-6, 6-3 on clay in the Argentine capital. Mayer was in control most of the way in a match that lasted 2 hours, 39 minutes. Brazil took a 1-0 lead after the first singles when Joao Souza defeated Carlos Berlocq 6-4, 3-6, 5-7, 6-3, 6-2 in a match that finished in five hours. Souza failed to convert two set points in the third set, but rallied to win the last two sets. Roger Federer edged Thomaz Bellucci 6-3, 6-7 (6), 7-5 to advance to the quarterfinals at the Swiss Indoors Basel tennis event. Federer saved four set points in the second-set tiebreaker before Bellucci sent the encounter into the decider. 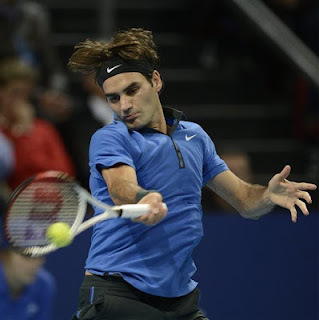 In the third set, Federer was able to take the final break in the last game of the match to seal the win. In the quarters, the world number 1 will face the winner of the match between Benoit Paire and Lukasz Kubot. In other first-round action, Juan Martin del Potro eased past Alejandro Falla 6-4, 6-1. Del Potro maintained his run of form to improve his chances of qualifying for the Barclays ATP World Tour Finals. Paul-Henri Mathieu, reached the second round when he beat Henri Laaksonen 6-2, 7-5 in one hour and 40 minutes. Marinko Matosevic overcame Florian Mayer 6-2, 6-3 in 63 minutes. 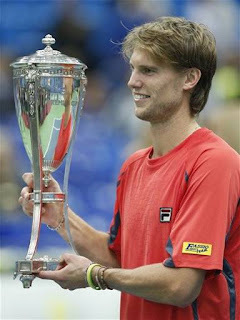 Andreas Seppi defeated Thomaz Bellucci 3-6, 7-6, 6-3 to win the Kremlin Cup title in Moscow. Bellucci broke serve for a 3-1 lead and went onto wrap up the first set in 31 minutes. Bellucci broke for a 4-2 lead, but Seppi broke back to level at 5 all. The Brazilian broke again but lost his serve when serving for the title for a second time. They went into a tie breaker which the Italian won to send the encounter into the decider. Seppi broke twice in the third set to seal the title. "It is very special to win this title as I remember Yevgeny [Kafelnikov] winning so many times here and he was my idol growing up,” said Seppi. "I saw him a few times this week but I was too shy to ask him anything. 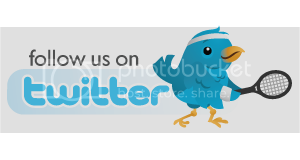 Watch highlights of the 2012 Crédit Agricole Suisse Open Gstaad, featuring Thomaz Bellucci and Janko Tipsarevic. Thomaz Bellucci upset Janko Tipsarevic 6-7, 6-4, 6-2 to win the Swiss Open 2012 title. Bellucci led 6-1 in the first-set tiebreaker, before Tipsarevic reeled off seven points for the set. At 5-4 in the second, Bellucci broke the eighth-ranked Serbian's serve to love to even the match. Tipsarevic saved two match points but double-faulted to present a third, which the 24-year-old Brazilian won. "Gstaad is very special for me because I won my first title here three years ago, which was a surprise and unexpected," said Bellucci. "For me to win one more time here is very special. I feel very comfortable here, like I’m playing at home." Janko Tipsarevic beat Paul-Henri Mathieu 7-6, 6-3 in the semi-finals of the Crédit Agricole Suisse Open Gstaad. During the two hours match, Tipsarevic broke twice and fired eight aces. "The first set could have gone either way," admitted Tipsarevic. "I think he went for too much in some occasions in the second set and I was just more solid than him. I needed some time to adjust to the conditions here. I somehow survived the early rounds and here I am in the final." The will next play Thomaz Bellucci, who defeated Grigor Dimitrov 7-6, 7-6. With the players swapping service breaks twice, it was Bellucci who had the edge in the two decisive tie-breaks to clinch victory in one hour and 55 minutes. 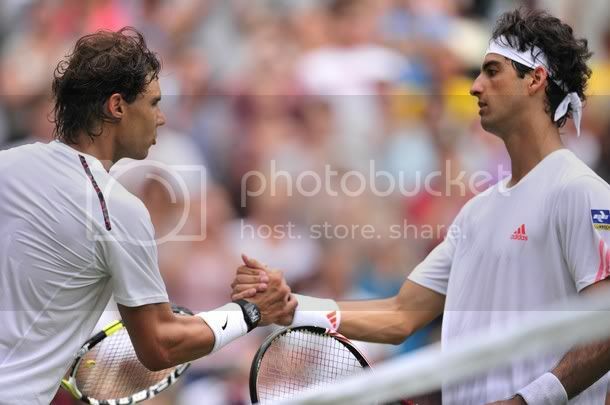 Rafael Nadal scored a 7-6, 6-2, 6-3 win over Thomaz Bellucci in the first round at the 2012 Wimbledon Championships. Bellucci surprised Rafa and tennis fans by racing into a 4-0 lead in the first set but the Spaniard regained his composure to canter through to the second round. After winning the opening set in a tie-break, Nadal powered through the second set in typically aggressive fashion. Bellucci stuck with him until midway through the third set when a booming Nadal forehand secured a break for a 4-2 lead and the Spaniard was soon serving out the win. 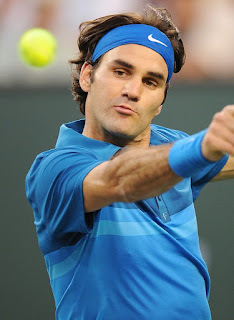 Roger Federer beat Thomaz Bellucci 3-6 6-3 6-4 to reach the quarters at Indian Wells. It has not being easy for the former world number 1 who has battled flu and a temperature these days and it was not sure if he was going to be fit enough to compete. “The night was rough before my first-round match, and I was thinking, ‘I don’t know how I’m gonna do this.’ But I woke up and I felt a little bit better. Nicolas Almagro made it past Albert Ramos 6-4, 7-6 to reach the Brasil Open final. Almargo will next face Filippo Volandri, who eliminated Thomaz Bellucci 5-7, 6-0, 6-2. Almagro has a chance to become the most successful player in Brazil with three titles. It would be his 11th ATP Tour title. It is the eighth straight time a Spaniard has made it to the Brazil Open final, and they have five wins. Andreas Beck beat Thomaz Bellucci 6-4, 4-6, 6-4 in the Green Groupon at the ATP Challenger Tour Finals in Sao Paulo. The German broke his opponent’s serve six times to win in one hour and 56 minutes. "I felt very good on the court today," said Beck. "Thomaz also played well, but in the important moments I could step up. The crowd was good to me even though they were supporting him. Tomorrow I have to stay focused because nothing is defined yet." "It was a tough match," admitted Bellucci. "He served really well and I couldn't get to read his serve and that was frustrating. When I managed to get more balls in the court he made some mistakes, but in the third set I couldn't reach him. Tomorrow, Klizan plays similar to Beck, but if I play good tennis I'll have the chance to win."